Did you know you can pass every eye exam and still have serious issues with functional vision? Most school screenings check for visual acuity alone and do not screen for functional visual skills involved in reading and learning. Having 20/20 eyesight is not enough, just as having a 98.6 temperature doesn’t necessarily indicate good health. Functional Vision involves 4 visual skills necessary for learning. That’s okay, we’ll explain. You don’t need to understand functional vision to understand just how important it is in learning. 80% of classroom learning is related to functional vision. So if your child is one of the ONE IN FOUR children who struggle with functional vision, you can bet that classroom learning is going to be a huge challenge. 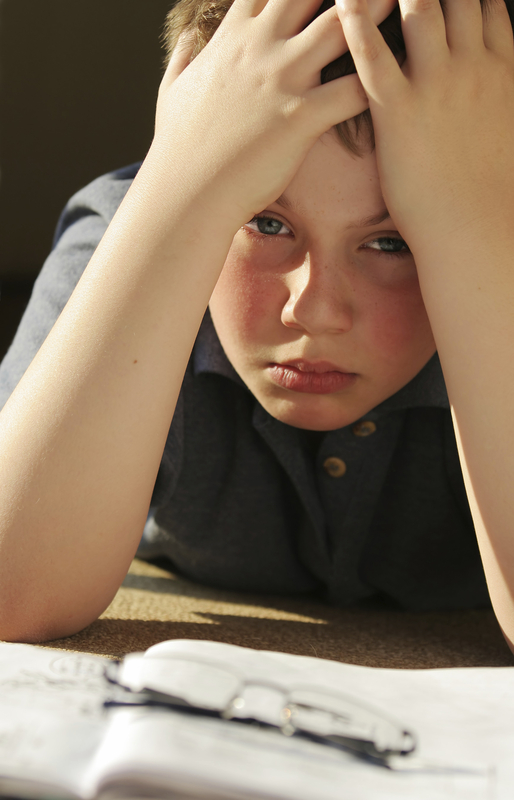 Children who struggle with functional vision problems often struggle with learning, sports, recreational activities, reading, homework, and even behavior. 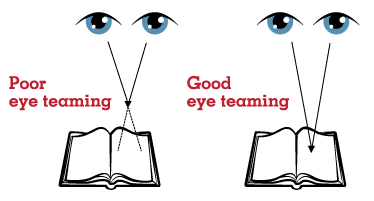 When our eyes don’t track (move) well, it is hard to keep our place when reading—our eyes tend to jump around, skipping words or lines; it is hard to follow a moving object, such as a ball. When our eyes don’t focus well, it is hard to switch from near to far objects and keep both clear, such as when copying from the board. Our eyes fatigue easily because our focusing system struggles to keep things clear. When our eyes aren’t working together as one “unit”, we have trouble maintaining a single image; words appear to move or we may experience double vision; our brain may “suppress” (ignore) information coming into one eye. It will affect our depth perception. These skills are very important to learning. They are a set of skills we use to gather and organize visual information from the world around us. These skills help us know where we are in space so we can catch a ball. Can you ride a bike? That involves using both sides of your body. Visual discrimination, another visual processing skill, helps us learn the difference between a “b” and “d”, or “was” from “saw”, things that look similar, but are different. We need visual memory to help remember our math facts and spelling words. We need visual processing skills to learn to read, copy from a book or the board, and so much more. Vision Therapy at Home treats the root cause of learning struggles by correcting the functional vision problems described above. Could you or your child benefit from vision therapy? Find out now with our easy, no-obligation self-evaluation.